With arrival of festive season every business operator intends to take advantage of situation and auto industry is not an exception to it as it is the time when almost every auto maker launches upgraded variants of their existing models in market. This year also all major auto companies have started raising the curtains of their initiatives. To enjoy the benefits of festive season Tata Kirloskar has also started opening its cards with launch of Xclusive edition of Etios and Etios Liva in Indian auto market. In the same series it is reported that Indian division of Toyota Motors is now going to launch the facelift version of its high selling MPV Toyota Innova during this festive season in Indian market. 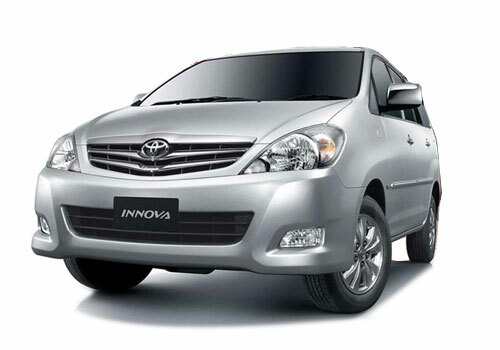 It would be important to mention here that recently Toyota had launched the same modified version of Innova in Indonesia. Moving towards the facelift, Toyota has continued the same engine in both petrol and diesel variants. The petrol variant is empowered by 2.0 litre VVT engine developing the power of 132 bhp, whereas diesel variant is enriched with 2.5 litre D4D diesel engine. It is anticipated that Toyota will introduce these facelifts in its all variants, with three standard variants to be equipped with 7and 8 seating capacity. 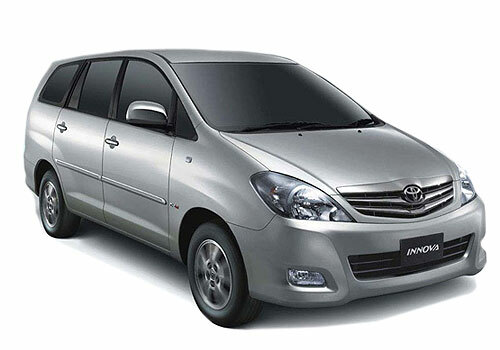 As far as new updates are concerned Toyota has introduced various updates in exteriors and interiors of this MPV. The front side of this MPV has been customized with large chrome grille followed by three straight planks, new enhanced bumper, new air dame followed by re-designed fog lamps. Moving towards the rear portion its bumper has also been enhanced with chrome garnish. Apart from this the interiors have been upgraded with superior quality upholstery, roof mounted screen, beige color tone and many more.